"St. Patrick's Day is an enchanted time - a day to begin transforming winter's dreams into summer's magic." During the 7th Annual Milton St. Patrick's Day parade last weekend, a local garden club member handed my friend's toddler a beautiful white and green carnation, which he promptly tore the stem off. 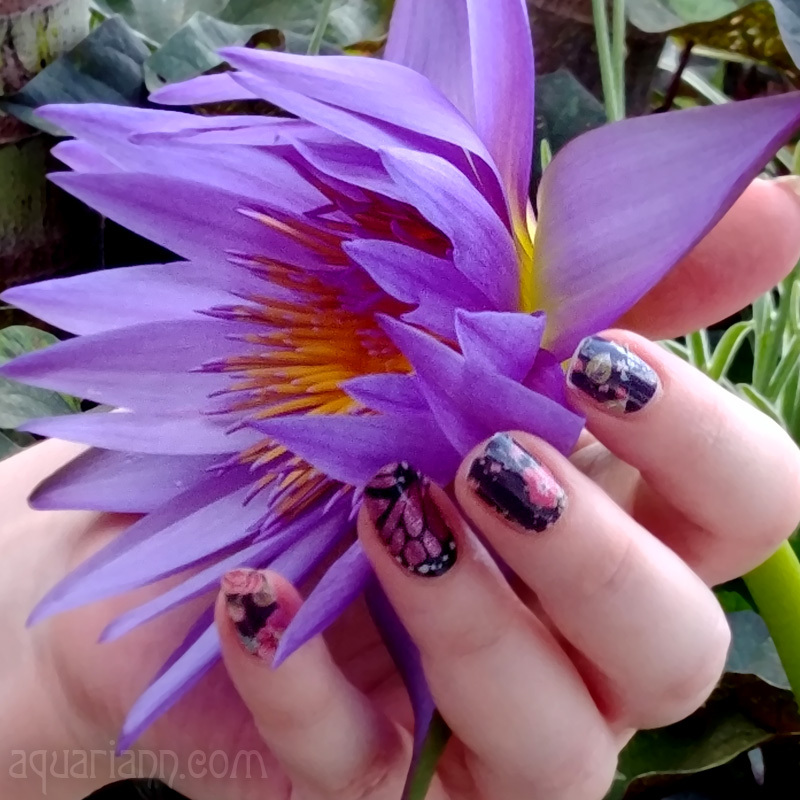 At least I was able to take a pretty picture of the petals after he lost interest! It looks something like an Asian cabbage with the ruffly green petals. Guess the green didn't work to keep the carnation safe since the toddler "pinched" it from it's stem. Another fun holiday upon us. I love the carnation. Beautiful picture and I love the quote. I always love St. Patrick's Day. My toddler probably would have done the same thing, lol! Nice photo! Pretty flower. Sounds about what my children would do. Such a fitting flower. I love the color green! Love the green. That does seem to be the toddler's credo...if you love it, see how indestructible it is. My niece, for example, has taken to ripping the pages out of her books. Though...I think that may have more to do with the fact that someone showed her a coloring book with removable pages...and now she seems to thing that is standard in every book. Looks almost more like lettuce than a carnation. Happy St. Patrick's Day! That's a really lovely Green carnation. Very Pretty! It's fun to see everyone getting in the St. Patty's Day holiday spirit. fun in green...happy holidaaay everyonee...cheers from Indonesia.. 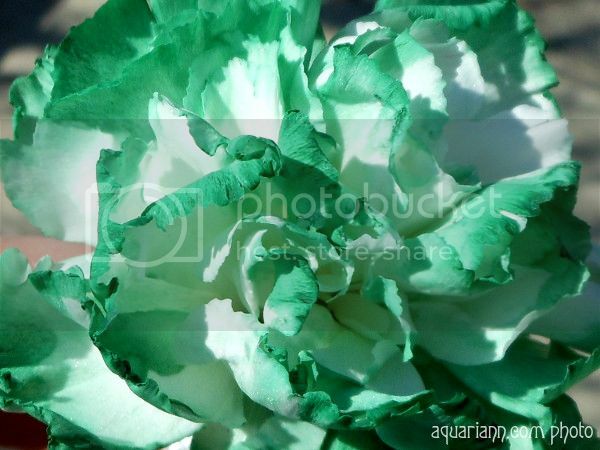 I love carnations and this one is perfect for St. Patrick's Day! Was für eine ausgefallene Farbe, da braucht es keine weiteren Worte ! It looks like a cute little miniature head of cabbage :) Also perfect for St. Pat's Day. I need to see the green. There's still snow here. Thanks for hosting. That is really pretty, Can't wait to see flowers grow again here. I am ready for some summer magic! What a cool looking carnation! Such an awesome thing about carnations, you can have them in whatever color you want! Love it.